With Cablecomm fibre powered Broadband network in Longford, you get fast unlimited fibre Broadband that never slows you down. 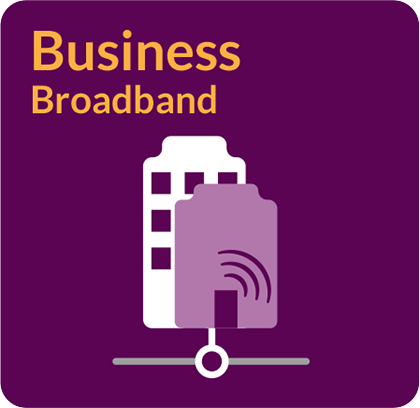 Cablecomm have packages for homes and businesses in Longford town where everyone can be online at the same time, on lots of different devices without your connection slowing down. Cablecomm fibre powered Broadband is the only provider in Longford able to offer more than 100Mb with our current top speed being 400Mb, that’s the fastest Broadband in Longford. The reason Cablecomm fibre powered Broadband network in Longford can offer such fast Broadband speeds is because Cablecomm owns its own underground fibre Broadband and cable TV network in Longford town which extends all the way to the customers premise. Cablecomm are using the most recent cable fibre transmission technology DOCSIS and this is what allows Cablecomm offer such fast fibre powered Broadband speeds in Longford 400Mb. Cablecomm has diverse fibre connectivity to a core internet data center in Dublin and are members of INEX, (INEX are the Irish Neutral Exchange Network). Our network is built for high bandwidth, low latency and we are seeing month on month increases of video on our network from orginsations such as You Tube, Netflix and Amazon Prime to name a few. These organisations are also members of INEX and this is how Cablecomm are able to connect directly over our diverse fibre network at high speeds to these networks and offer our customers a superior service. The same Cablecomm fibre infrastructure in Longford that provides Broadband, also provides 100 digital TV and radio channels to your television at the same time as you send data back and forth between your home or business and the Internet. What this means for you is, it will always be superfast, always on fibre Broadband, 24 hours a day, all for one low price per month. Connection to the Cablecomm fibre powered Broadband network in Longford is easy and you don’t need a telephone line for service with Cablecomm. 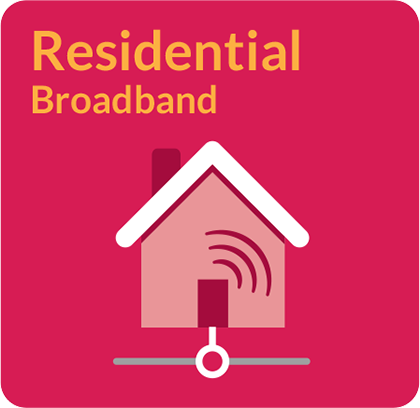 Check if your area in Longford is covered by our fibre powered Broadband network, we can have you installed with four working days.